I’m the one who’s busy as a bee! Summertime is always busy, and this summer has been no exception! The plum, and peach harvest that has taken up a majority of my time is winding down. I’ll be done preserving this weekend, whoo hoo! I hope to have an drip irrigation system for the orchard set up, and that will be a HUGE time saver! I won’t need to drag hoses around to water each tree individually, YAY!!! My least favorite things, Lyme Disease and Babesia, decided to flare up a bit during the last week, that put a damper on my writing, and updating Facebook. 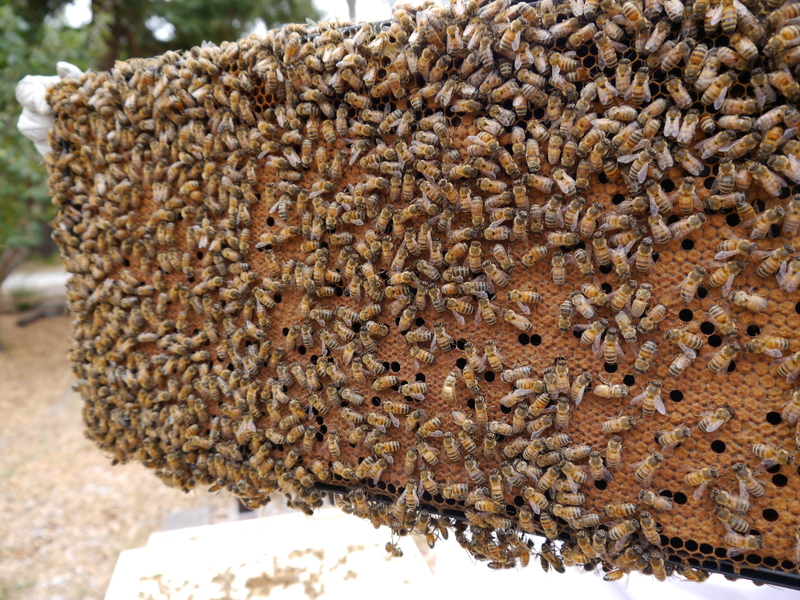 I hope to have time to write about my bee adventures in the next week. 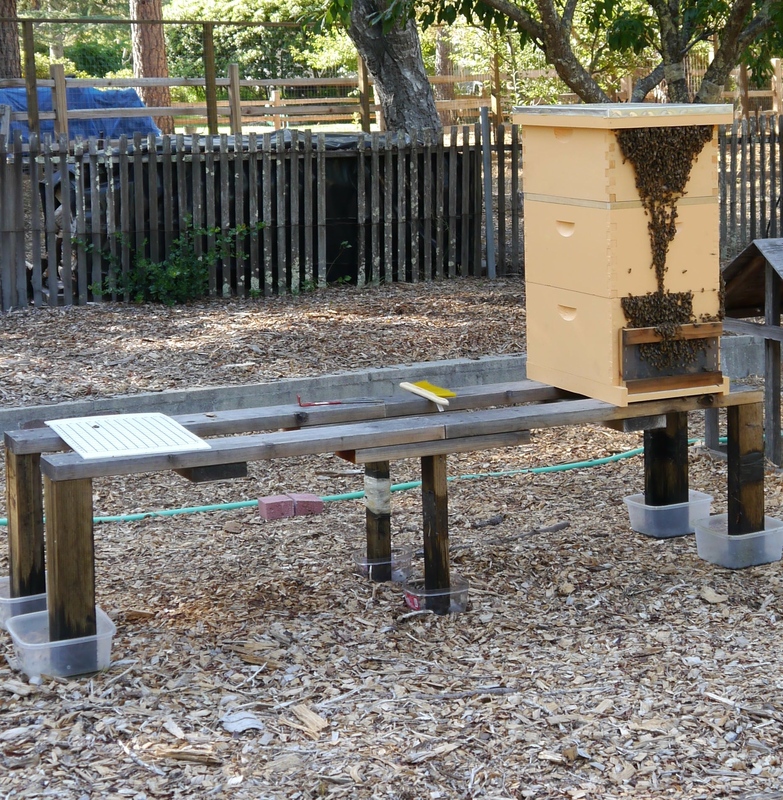 Lots of cool stuff is happening with the bees! Check out this TED Talk about bees. Hope you enjoy it! Categories: Beekeeping Info | Permalink.